Today is my first Mother’s Day since my Mum passed away and boy does it hurt. For the days and weeks leading up to it I was bombarded by the advertisements and marketing. The ads were endless. Only reminding me that I can’t do something special for my Mum today. It had me dreading the day. While I appreciate I am particularly sensitive if can say anything to these advertising execs it would be please remember those that don’t have their mother. I will reflect on having been blessed with the most kind, caring, selfless, loving and brave woman as my Mum. And she will always be that; my Mum. Today I will visit her, bring her a gift and flowers though sadly the visit will be to her grave and the flowers and gift placed on it. Even though I cannot see her, and she won’t respond, I will tell her I love her and thank her for making me into the person and mother I am today. I will think of all the others who are without their Mum today; like I did a number of years ago with this post. I just didn’t realise I would be joining the ranks of those who had lost their Mum as soon as I did. Finally I will share the day with my beautiful children. They will carry me (definitely metaphorically) through the day with the help of their wonderful Daddy. I have been fed a full Irish breakfast, been presented with the standard array of handmade cards and gifts and while my husband plays a hurling match they are under strict instruction to do ‘some jobs’. So far the laundry has been (badly) folded and the wet wash put out to dry but it’s the thought that counts. 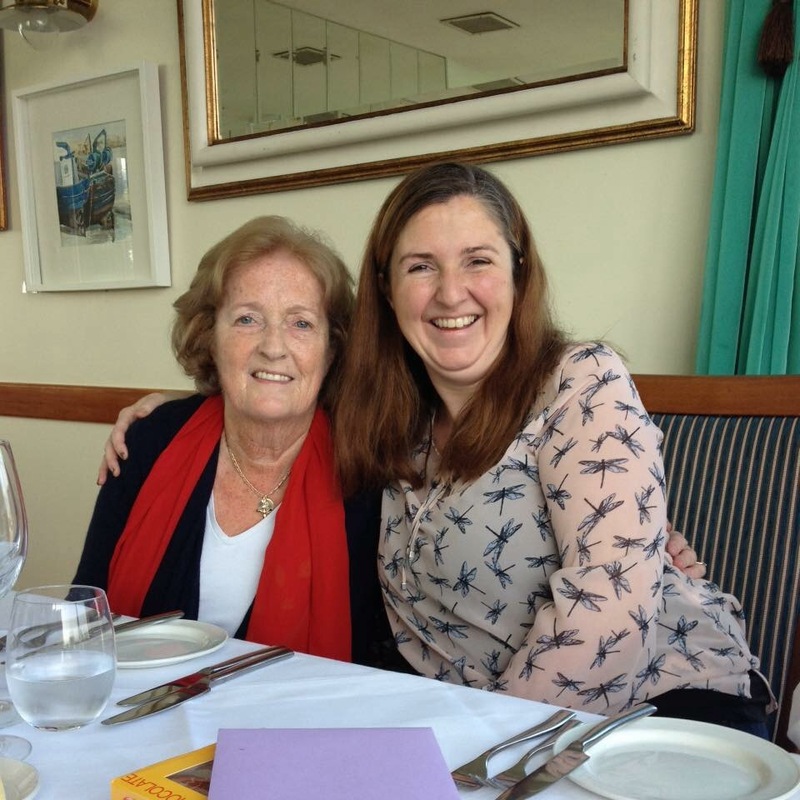 I am looking forward to a home cooked meal later on and a glass of prosecco with which I will toast both my Mum and all those around the world who are missing their Mum today. 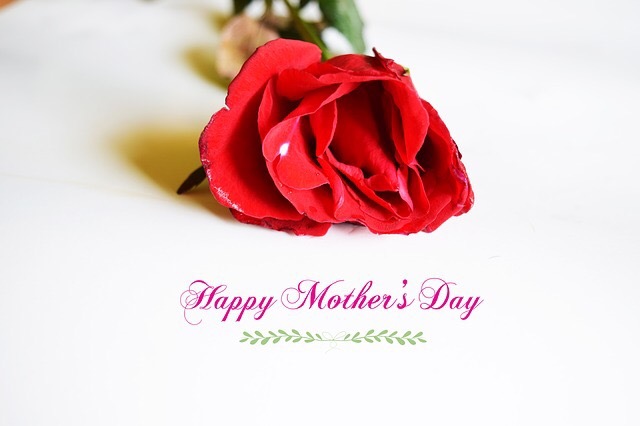 Happy Mother’s Day; they are always in our hearts. I read this earlier and although my mum hates seeing any photos of herself and I’m no better I immediately posted one I love of the two of us. There is no easy way through the day, but I’m sure there are other times you miss her just as much and no one knows. I hope you felt her close today and can remember the many days you were as happy together as you obviously are in that photo. tric kearney recently posted…There I am in the paper #21. Thanks Tric. It was a tough day alright and there are plenty of other tough days that are not as public. That was a good day in the photo and makes me smile when I remember it. I love that photo of you & your Mum Lucy. I have always acknowledged these days how I think my Mam would have wanted me too. I don’t know if I’ve always gotten it right but has seen me through many occasions over the years now.